Karachi is Pakistan's largest and most populated city having a estimated population of more than 2 crore people. 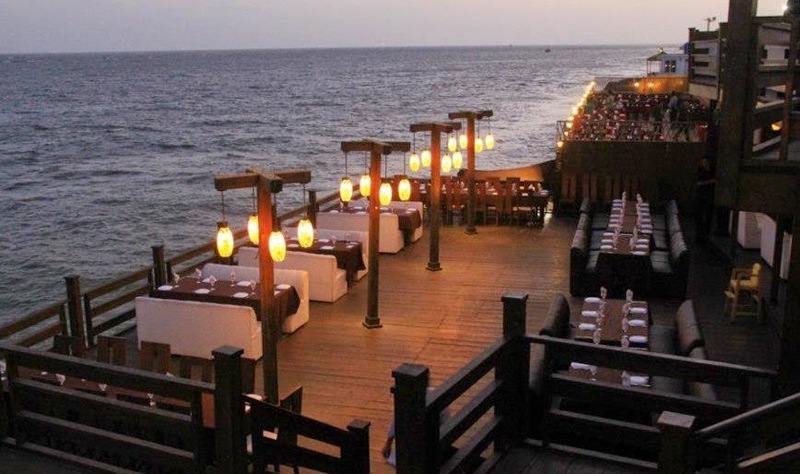 Karachi is located with the Sea in Sindh province. 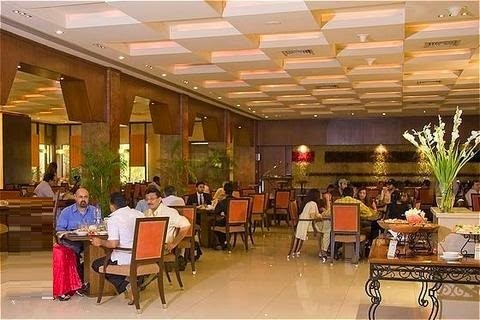 People from all over Pakistan goes to Karachi to do businesses. 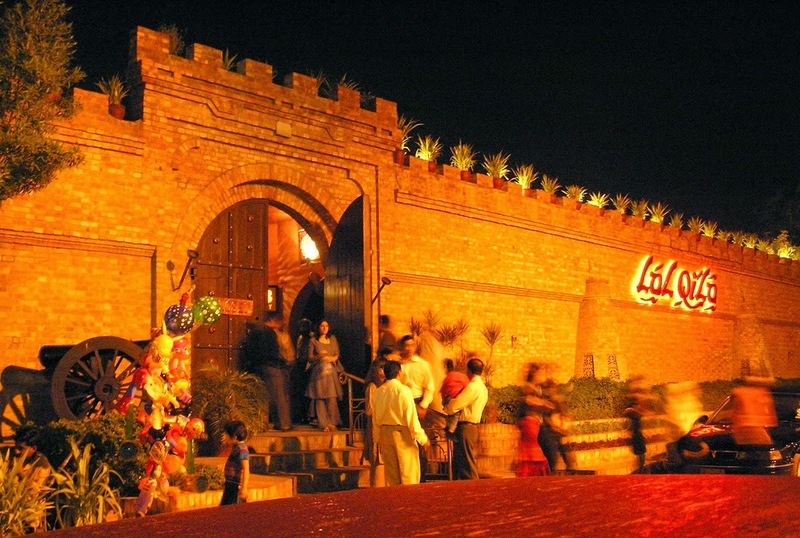 there are hundreds of famous Restaurants in Karachi who are famous for their delicious foods of different types. 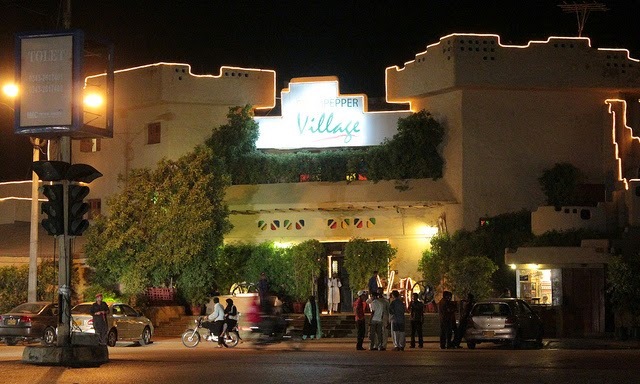 These were some of the famous and best restaurants in Karachi having some really delicious food.